‘Connecting People to Nature’, is the theme for this year’s World Environment Day that falls on June 5, every year. The theme implores us to go outdoors and experience nature – to appreciate its beauty and its importance, and take forward the call to protect the Earth. The host nation this year is Canada. 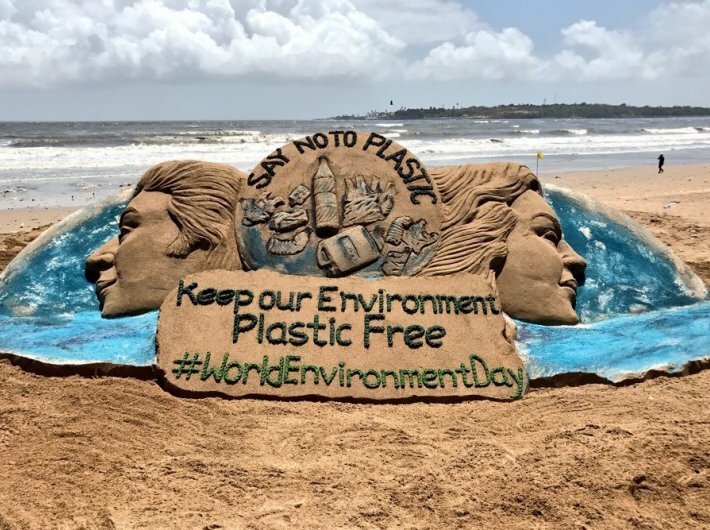 On this day we present our stories reported on environmental issues, ranging from air and water pollution, to waste management and climate change. Vehicular emission, dust from construction sites, industrial pollution, smoke from generators, coal-fuelled power stations, garbage burning and seasonal stubble-burning on farmlands in neighbouring states – all contribute to greying the air of Delhi and blackening the lungs of its residents. “The chronic effects are such they can lead to lung cancer, heart diseases, brain stroke and neuropsychological issues,” says Dr Guleria. Worse, much like minutes or days of life cut by smoking, estimates are being made of deaths caused by air pollution. 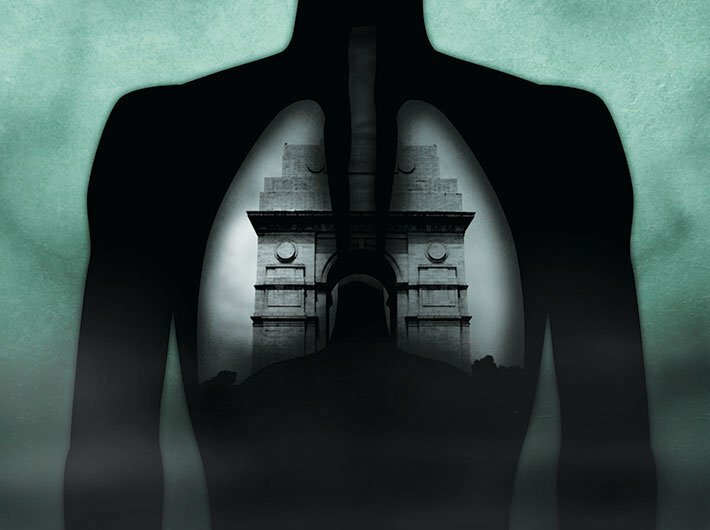 An IIT-Bombay study says that air pollution caused 48,651 deaths in Delhi in 2015, more than doubling from about 20,000 in 1995. 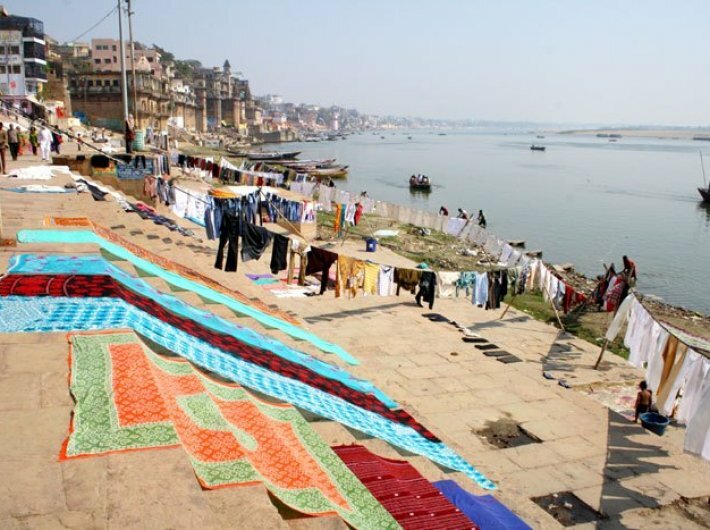 “The river [Ganga] is no ordinary image in which the divine has come to dwell. She is celestial-unmediated and immediate. Whatever is holy, whatever is merciful, whatever is utterly auspicious is already there,” writes Diana L. Eck in one of her book as she defines Ganga and its sacredness. 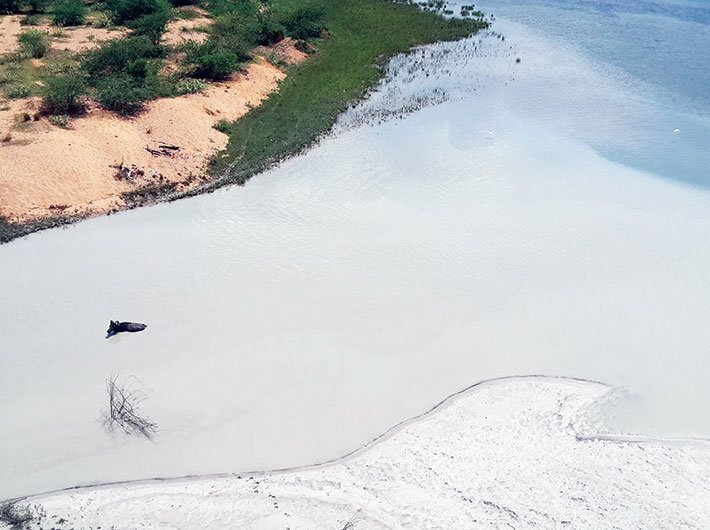 However, the auspiciousness of the river, as described by the Harvard University professor, seems to have taken a beating, with the river continuing to be alarmingly dirty. The faecal coliform count is as high as 6.20 crores per 100 ml and dissolved oxygen as low as zero. The water is considered sceptic if the dissolved oxygen is zero. Yamuna is the second largest tributary of the holy river Ganga and shares the same fate as her sister. Both are losing their holiness and are choked by people and politics. Both are paying a heavy price for washing the toxic sins of humanity. 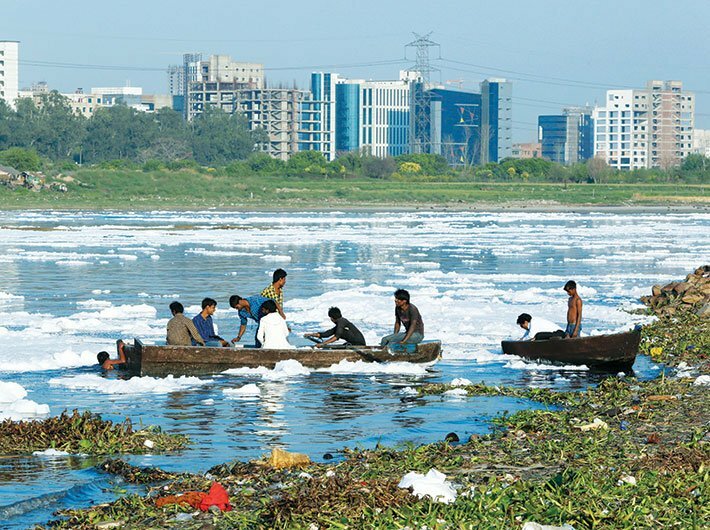 Why is it so difficult to clean up the Yamuna? 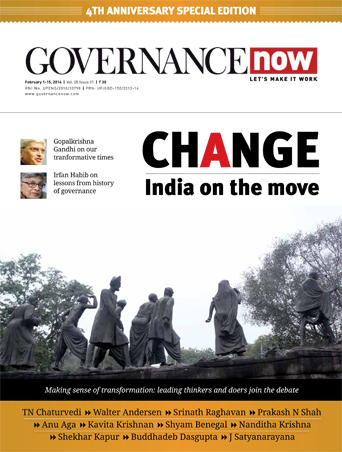 Because it is a job distributed among a slew of government departments, agencies and ministries entrusted with different, and sometimes overlapping, aspects of the river. Many of us have fond childhood memories of playing with droplets of mercury spilled out of a broken thermometer. A dark silver-coloured shiny liquid was a plaything for kids and perhaps still is, but in reality it is quite a dangerous curiosity. Unaware of the toxicity that mercury contains, many continue to mishandle mercury thermometers at homes and clinics, the consequences of which are not pleasant. Joint and body pain, nausea, skin discolouration, difficulty in speaking and blurred vision are some of the symptoms of mercury poisoning in the human body. 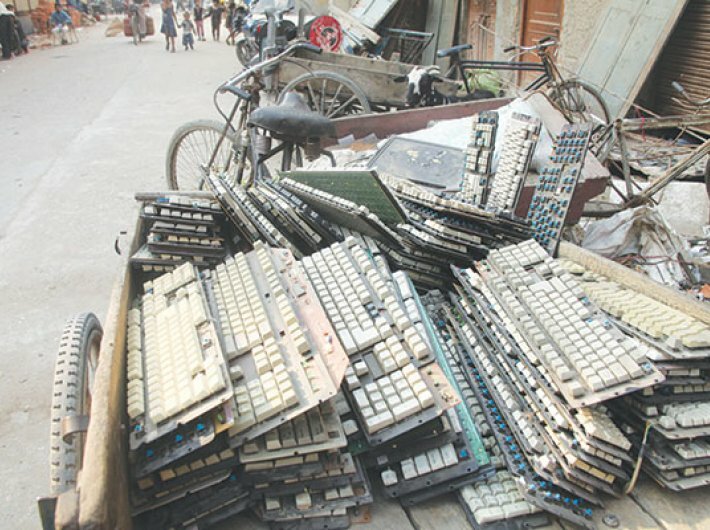 We are facing a large problem of e-waste disposal across the country. Due to cultural and economic variance, the life cycle of an electrical or electronic product is longer in India compared to other countries in Asia, Europe, and America. Due to lack of education and awareness, consumers prefer selling it to a kabadiwalas than giving the e-waste to a collection centre. So what are the hazards related to e-waste if is not disposed properly or if it goes to the informal sector? Shopkeepers, merchants and vendors keep their waste in the bins outside which are then collected by municipal vans every evening. 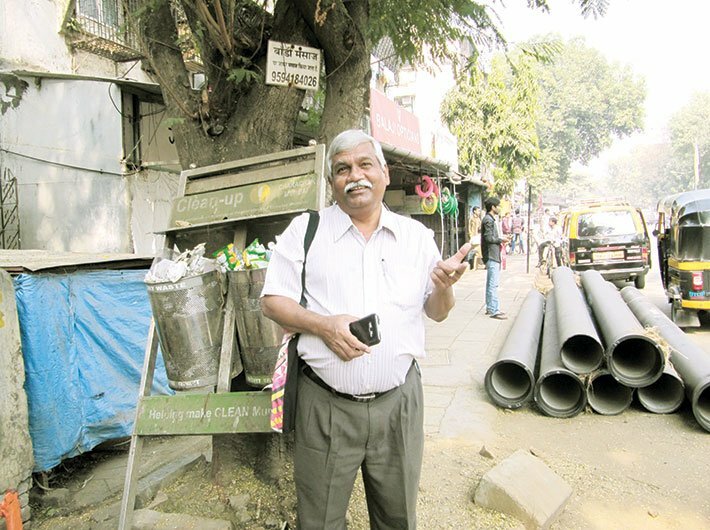 Working full time, with the help of BMC employees, Subhash Rane ensures waste management in the Malad East, Mumbai. Rane, 64, has been working on cleanliness and upkeep of P North and parts of P South wards for four years now. 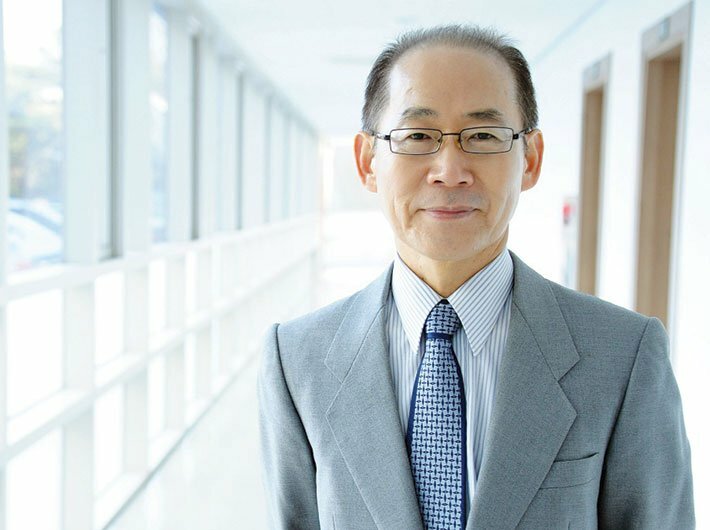 Dr Hoesung Lee is the current chair of the Intergovernmental Panel on Climate Change (IPCC). The 69-year-old South Korean is a professor of economics and climate change, energy and sustainable development at Korea University’s Graduate School of Energy and Environment in Seoul. He is widely credited for making enormous contributions to South Korea’s environment-related policies. According to him, many of the practical steps responding to climate change will be taken by businesses through their investment decisions. And many businesses are already doing a lot of work on climate change and sustainability (including their own modelling in some cases) as part of their business planning as they respond to existing or future impacts of climate change. 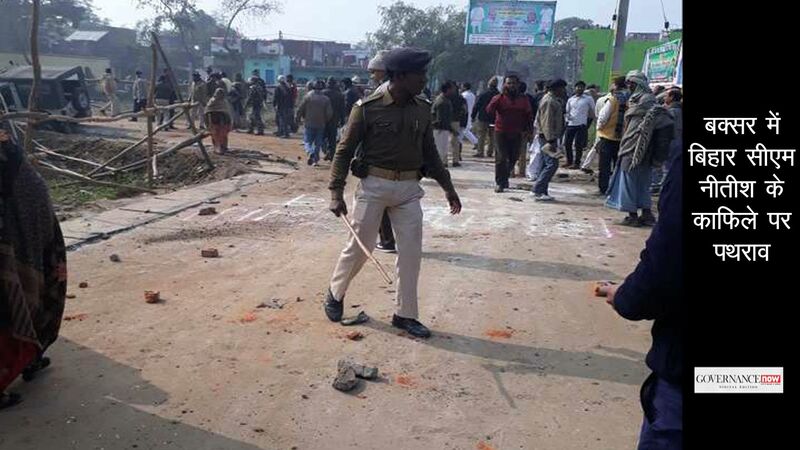 So the IPCC needs to access their experience and expertise.